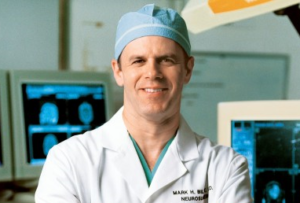 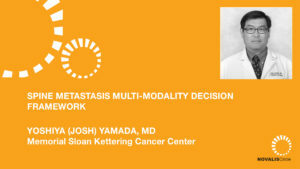 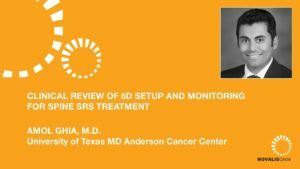 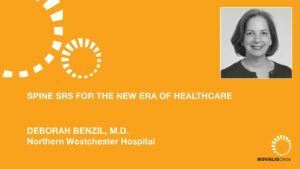 Mark Bilsky, MD, from Memorial Sloan Kettering Cancer Center in New York discusses separation surgery and adjuvant stereotactic radiosurgery for spinal metastases and why “less is more”. 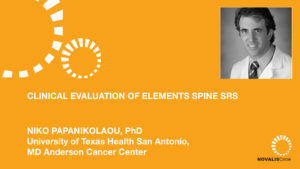 He first gives background on the increasing incidence of spine metastases and the goals of treatment. 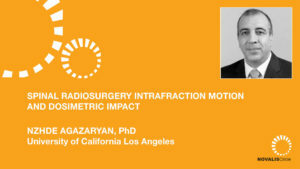 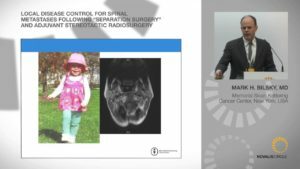 He then goes on to discuss developments in stereotactic radiosurgery technology for spine metastases and how they have paved the way for separation surgery. 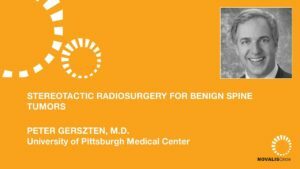 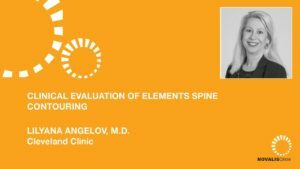 Dr. Bilsky uses case examples to demonstrate these advancements, outline how best to reach the decision to treat spine metastases with radiosurgery as well as discussing the challenges involved.